Master Chef Celebrity Sabri Hassan has 28 years experience in F&B industry, working in several international hotels over many continents . He is a culinary consultant, culinary event manager , TV & Radio host . 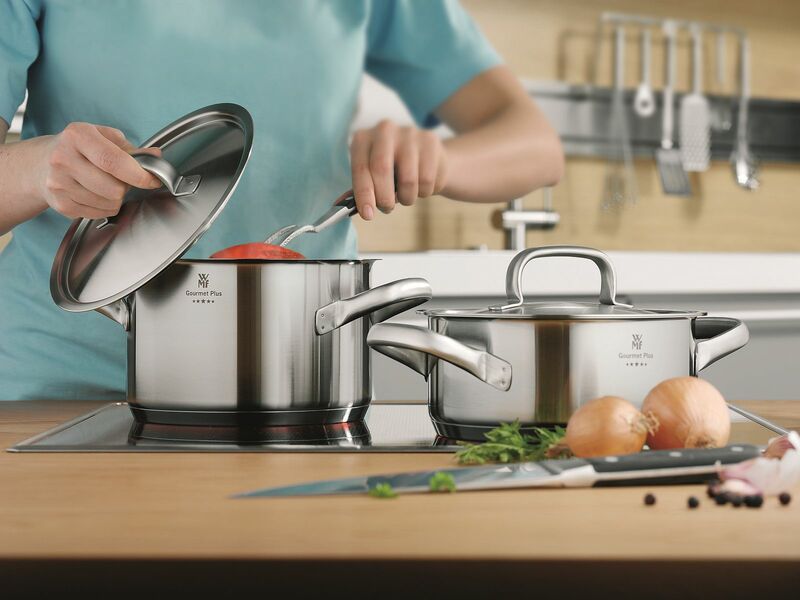 food stylist, menu and recipes product development, talk show host and recipe book author. In recent year, Chef Sabri has taken host to culinary documentary show in TV3 and other local Malaysian is widely acknowledged for his efforts to actively in his young charges , a practical of fine culinary art. 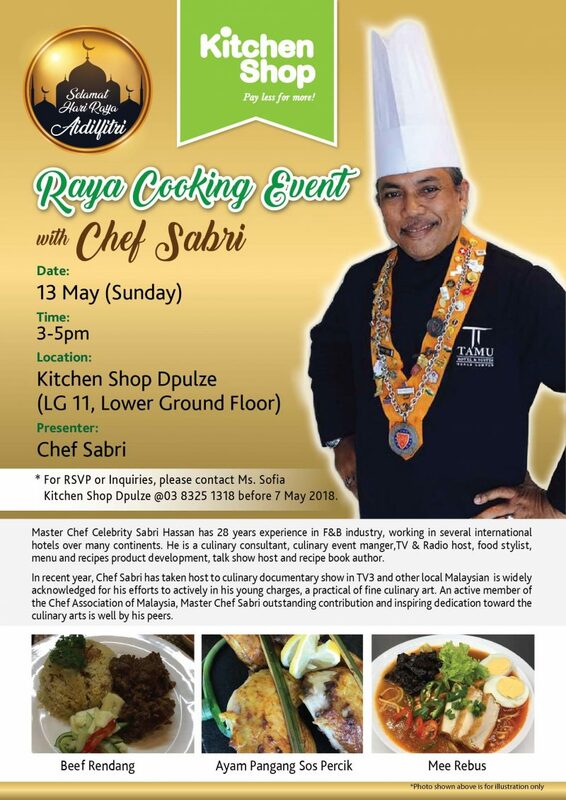 An active member of the Chef Association of Malaysia, Master Chef Sabri outstanding contribution and inspiring dedication toward the culinary arts is well by his peers.